This music is in the Classical North Indian music systems of Raag set to the powerful meditative system of words called "Shabd". Shabd and Raag combined together give us a powerful system of notes, scales and words that give the listener an expanded experience of self. In this work, the masterful use of sound and rhythm combined with the words of "Shabd" give the listener the impact of the song as a meditation or prayer. 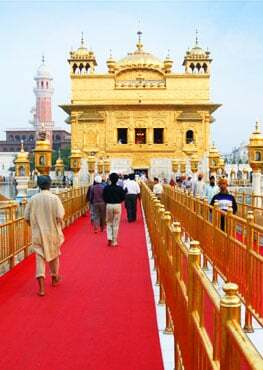 The first Shabd or song is Jo Maangeh, which you can use for fulfillment of every wish. The second Shabd, Aap Sahaa-ee Ho-aa, is for overcoming addictions & destroying the enemy. 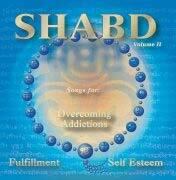 The third Shabd, Waheguru, Waheguru, Waheguru, Wahe Jee-O, you can use for enhancing self esteem.